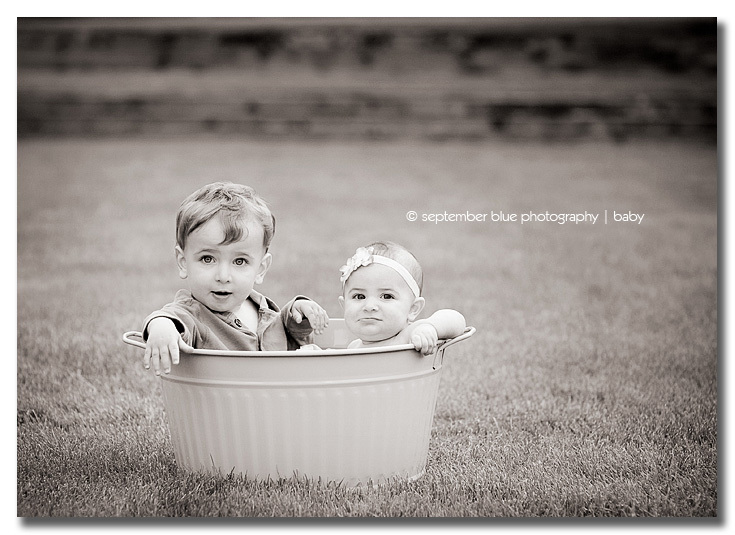 So happy to finally share this session with you … meet Mac & Peyton: brother and sister, about a year or so apart. I love seeing siblings this close together in age because you just know how close they are going to be growing up together. 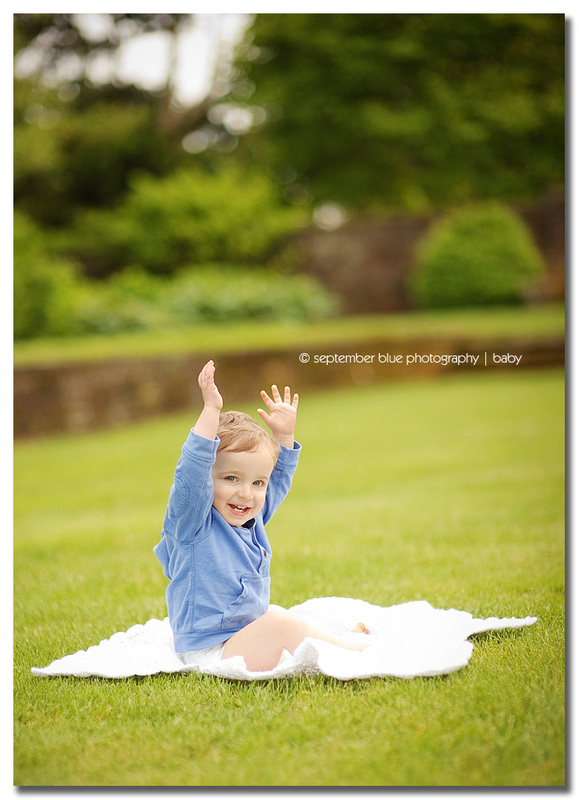 Mac was so adorable, grabbing a hold of my hand almost right away, we ran off to play together and had a blast during this session. Mom joked with me about how he would’ve gone home with me. I loved capturing both their blooming little personalities. And finally – some sibling fun! 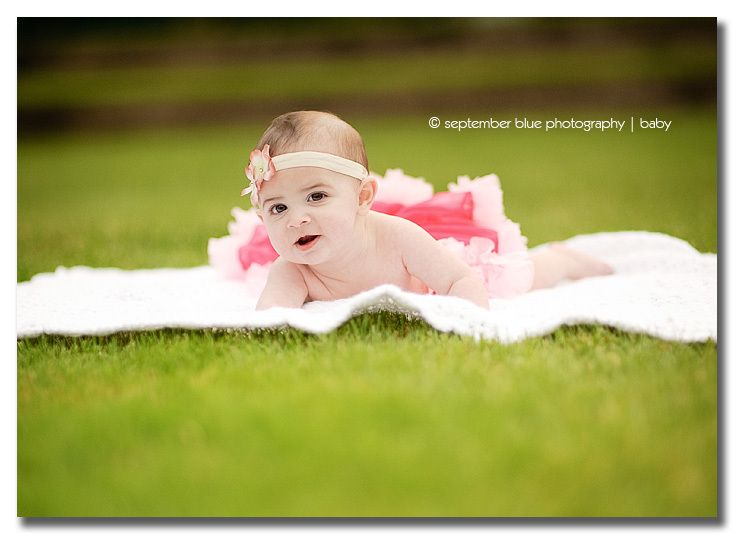 This entry was posted in Uncategorized and tagged Long Island Baby Photographer, Long Island Child Photographer, Long Island Family Photographer, Long Island On Location Photographer, Natural Light photographer long island, NYC Baby Photographer, Outdoor Family Photography, Suffolk County Newborn Photographer. Bookmark the permalink. What beautiful children!! 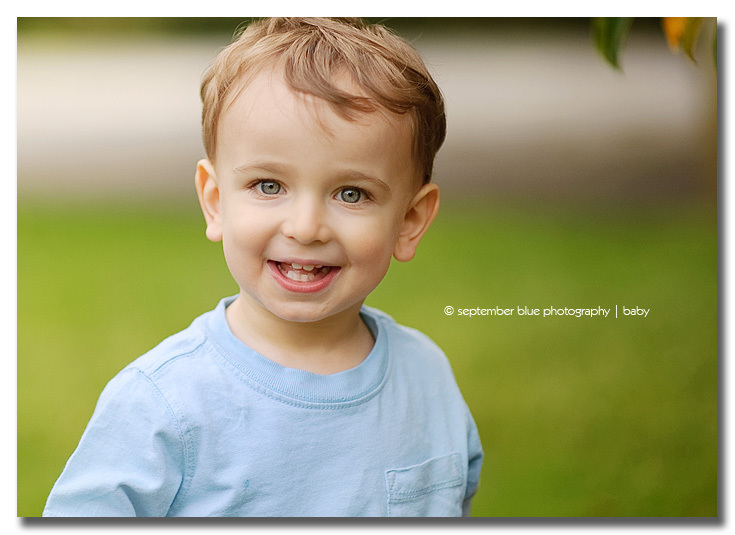 Great session and lovely lovely portraits! WOW! Absolutely breathtaking portraits. Of course, the fact that these lovely subjects are my niece and nephew doesn’t hurt either! 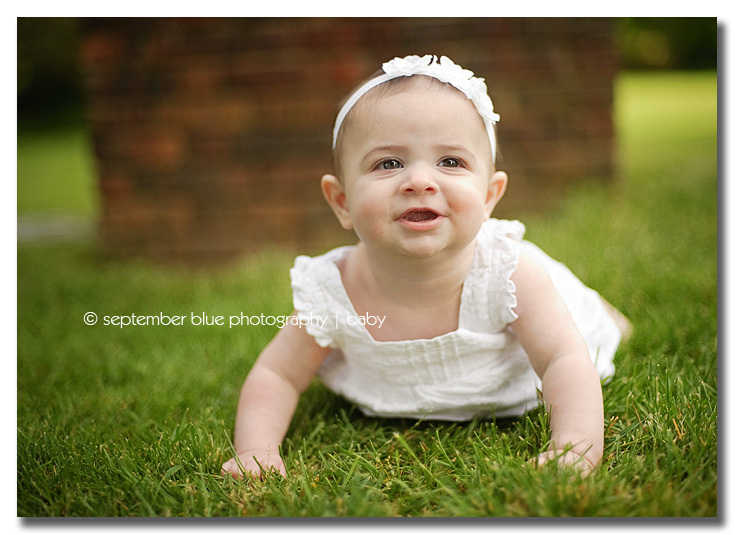 Seriously, you have a fierce talent of capturing not only their adorableness, but their distinct personalities. Just wonderful. How adorable they are. Love them together in the last one too.